and I run LeapAlong Tendring District. I am the newest member of the LeapAlong family. 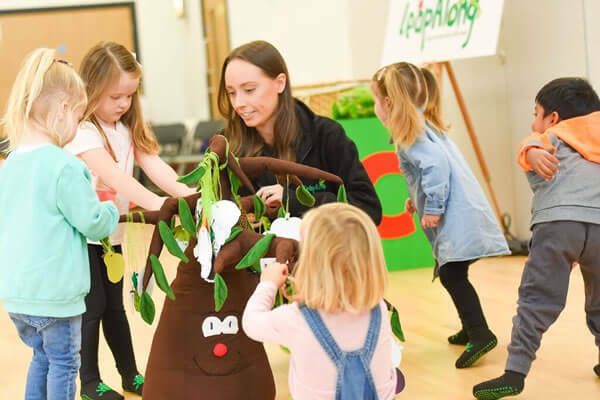 I am the mum of two and my youngest attends LeapAlong Colchester with Charna. 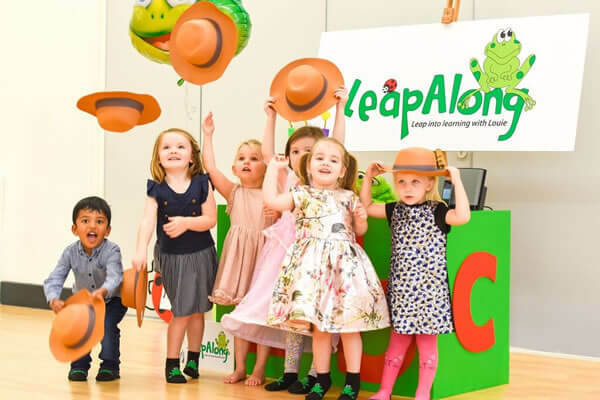 I am very excited to be part of bringing our fantastic LeapAlong classes to the Tendring District, making new friends and helping your children grow in confidence each week. Wow! What an amazing birthday party thanks to Leapalong! 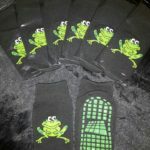 So friendly, professional & incredibly helpful – nothing was too much trouble, the party went smoothly & was a huge success! Brilliant fun educational classes which really get the children involved. Would highly recommend to anyone looking for children’s classes!